Civil Eats has formed an advisory board of highly regarded individuals to assist in its next development phase. These individuals are considered among the leading thinkers, voices, and connectors in the food movement. 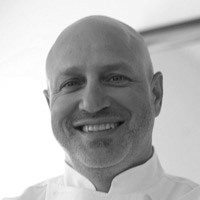 Chef Tom Colicchio co-founded the Gramercy Tavern in New York City and formerly served as a co-owner and as the executive chef. He is also the founder of Craft and Colicchio & Sons restaurants. Colicchio is the recipient of five James Beard Foundation medals for cooking accomplishments and a board member of Food Policy Action. 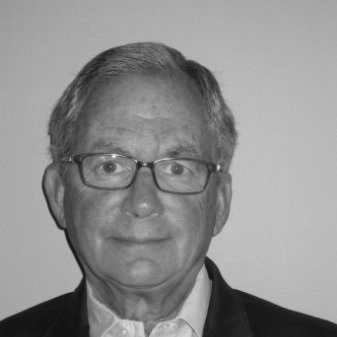 Fred Cohen is an entertainment industry veteran, an international media executive, and a strategic advisor. He is currently Chairman of the International Academy of Television Arts & Sciences (International Emmys) and Chairman of its foundation. He serves as Overseas Strategic Advisor to OW Management (Harpo Productions), is a member of the Board of Advisors of eTribez LLC, the entertainment industry's leading digital solutions provider; and board member of Chicken Soup for the Soul Entertainment Inc. He was formerly President of King World International Productions, an EVP at CBS Broadcast International, and president of HBO International. He is also Chair Emeritus of PCI-Media Impact, a New York-based NGO specializing in communications for social change, working with partners in more than 30 countries to facilitate behavior change on such critical issues as sustainable development, health and nutrition, reproductive rights, and violence against women. He has a B.A. from the University of Michigan and an M.S. from Stanford University. Anna Lappé is a widely respected author and educator, known for her work as an expert on food systems and as a sustainable food advocate. The co-author or author of three books and the contributing author to 10 others, her work has been widely translated internationally. With her mother Frances Moore Lappé, she co-founded the Cambridge-based Small Planet Institute, an international network for research and popular education about the root causes of hunger and poverty. 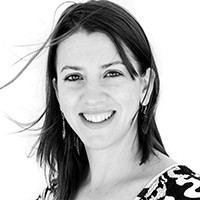 She currently directs the Real Food Media Project. 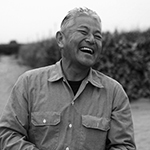 Mas Masumoto is an organic peach and nectarine farmer and the author of nine books including Epitaph for a Peach, Wisdom of the Last Farmer, and a family farm cookbook, The Perfect Peach. A feature documentary, "Changing Season," about the theme of succession on a family farm, was nationally broadcast by PBS in May 2016. He also serves on board of National Endowment for the Arts and the Public Policy Institute of California. 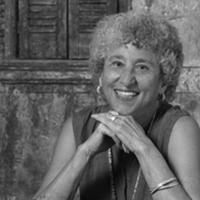 Marion Nestle, Ph.D, M.P.H., is the Paulette Goddard Professor of Nutrition, Food Studies, and Public Health at New York University, in the department that she chaired from 1988 through 2003. 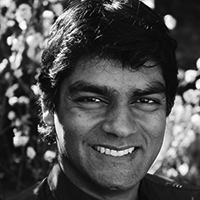 Raj Patel is an award-winning writer, activist, and academic. He is a research professor in the Lyndon B. Johnson School of Public Affairs at the University of Texas, Austin, and a Senior Research Associate at the Unit for the Humanities at Rhodes University (UHURU), South Africa. 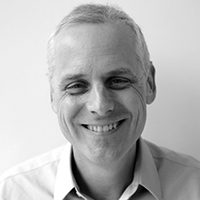 Dan Pullman is a Managing Partner of Fresh Source Capital, LLC, a Boston-based food system investment firm. Fresh Source Capital invests in supply chain solutions, consumer product goods, and software companies that also address food waste, food access, and community-building to support a better food system. Dan also serves on non-profit Boards for organizations addressing vital issues around around food, health, and the environment. In addition to Civil Eats, these include Food and Environment Reporting Network, Yale Sustainable Food Program, and Glynwood. 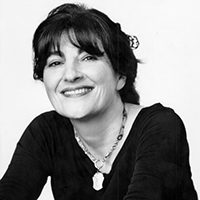 Ruth Reichl was editor-in-chief of Gourmet Magazine from 1999 to 2009. Before that she was the restaurant critic of both The New York Times (1993-1999) and the Los Angeles Times (1984-1993), where she was also named food editor. As co-owner of The Swallow Restaurant from 1974 to 1977, she played a part in the culinary revolution that took place in Berkeley, California. In the years that followed, she served as restaurant critic for New West and California magazines. 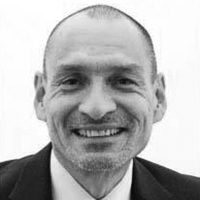 Ricardo Salvador is a senior scientist and director of the Food & Environment Program at Union of Concerned Scientists. Before UCS, Dr. Salvador served as a program officer for Food, Health, and Well-being with the W.K. Kellogg Foundation. While there, he partnered with colleagues to create programs that addressed the connections between food and health, environment, economic development, sovereignty, and social justice. Dr. Salvador was on the faculty of agronomy at Iowa State University for 18 years. 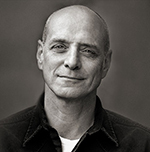 Eric Schlosser, an award-winning journalist, has written for Atlantic Monthly, Rolling Stone, Vanity Fair, The Nation, and The New Yorker, among others. He has received a National Magazine Award and a Sidney Hillman Foundation Award for reporting. His books: Reefer Madness, Fast Food Nation: The Dark Side of the All-American Meal, and Chew on This, which he co-authored, have been national bestsellers. Fast Food Nation is assigned reading at universities across the country and was adapted to film in 2006. His recent works include Command and Control: Nuclear Weapons, the Damascus Accident and the Illusion of Safety (2013), which was nominated for the Pulitzer Prize for History award, and Gods Of Metal (2015). Schlosser has addressed the United States House of Representatives and Senate about the risk to the food supply from bioterrorism and has lectured at universities across the country, including his alma mater, Princeton University, the University of California at Berkeley, Yale University, College of the Holy Cross, and Claremont College. 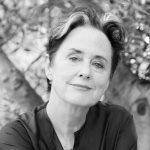 Alice Waters, chef, author, food activist, and owner of Chez Panisse, has been a champion of local, sustainable agriculture for over four decades. She is the founder of The Edible Schoolyard Project, an innovative model for public education that integrates growing and cooking food into the core academic curriculum. Alice’s vision for edible education began 20 years ago with The Edible Schoolyard at Berkeley’s Martin Luther King Jr. Middle School, which today draws visitors from around the world. To date, there are more than 4,000 Edible Schoolyard Network member programs in 54 countries. Alice is also Vice President of Slow Food International and is the author of 14 books, including New York Times bestsellers The Art of Simple Food I & II, 40 Years of Chez Panisse: The Power of Gathering, and The Edible Schoolyard: A Universal Idea.